We can’t easily change the location of our apartment but we can easily take care to create a modern design. One example of modern design apartment is this one of 30-40 square metres. If you are wondering where is the location of this apartment, this is in Moscow. In the following, you can see the full plan of one small living area and design of every room. 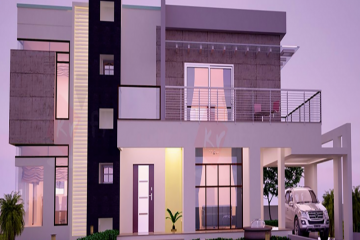 You will see a modern designed living room, bedroom, dining room, balcony, kitchen and entrance hall. And guess what? 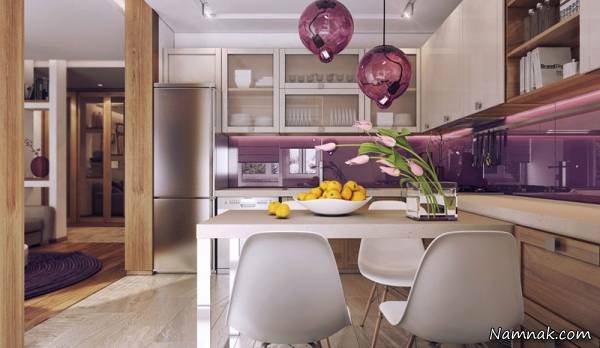 In every room, there is an accent of purple colour which makes the living area WONDERFUL! If I succeed to appeal your attention, please check the full design that I will show you in the following photos! 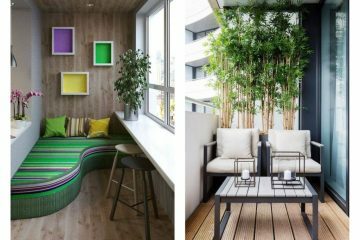 But if you don’t like the purple colour and you want to be an interior designer who will design own home design, install these 4 apps on your phone and solve the problem. It’s better when you have a visual house plan for the future home. This plan will give you a nice idea and organization plan about how to design and organize your rooms. For those who live in a small apartment, its smart to take a shot of this plan. 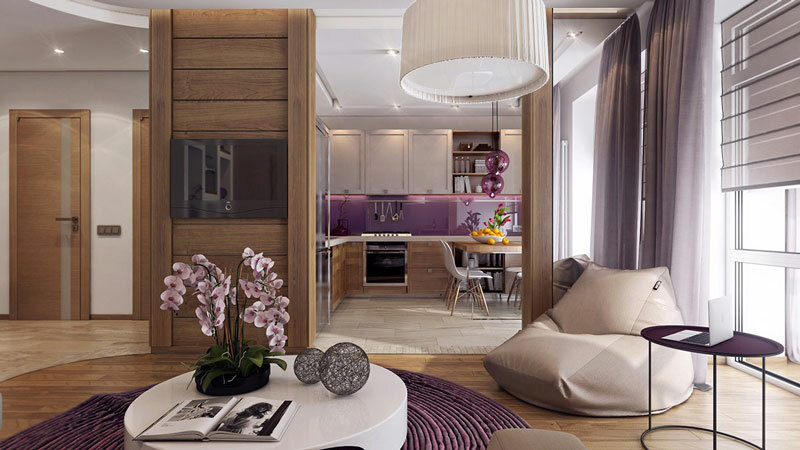 Living room with purple accent looks wonderful and people who live in this place feel great. 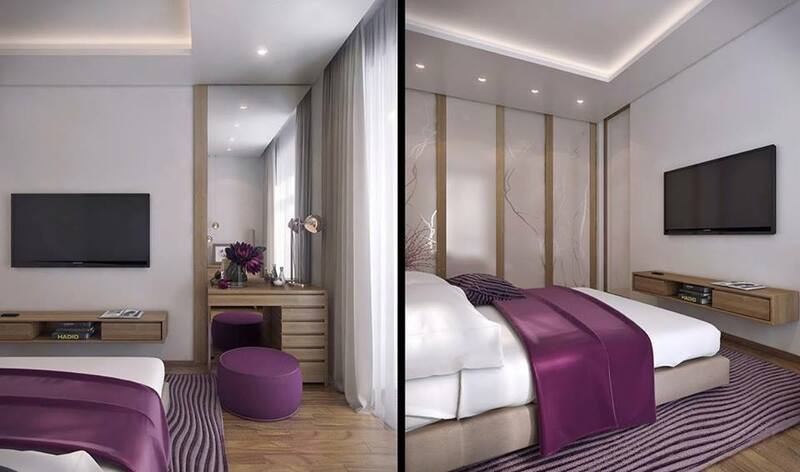 The ambient that purple colour transmits will leave you speechless, you and your guests. Add nice carpet in purple and a few pillows on the modern sofa. Don’t forget about the fresh flowers on the modern white coffee table. And also add a small purple nightstand table that will complete the home design. The kitchen backsplash can keep the purple colour and also the lanterns. 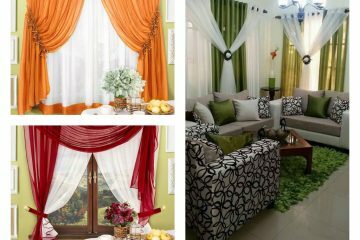 With this, you can enjoy in a lovely dining room and kitchen place. When all the rooms are in purple, don’t forget about the entryway. Create an inviting entryway that will wish welcome to your guests. Create an entrance hall like this! Who says that you can have an awesome bedroom like this in an apartment of 70 metres? Well, I’m saying that you can have this design in such a small space! The space in the bedroom can be maximized and there can be space for everything. And, unfortunately, we are to the end of our friendship and this post. 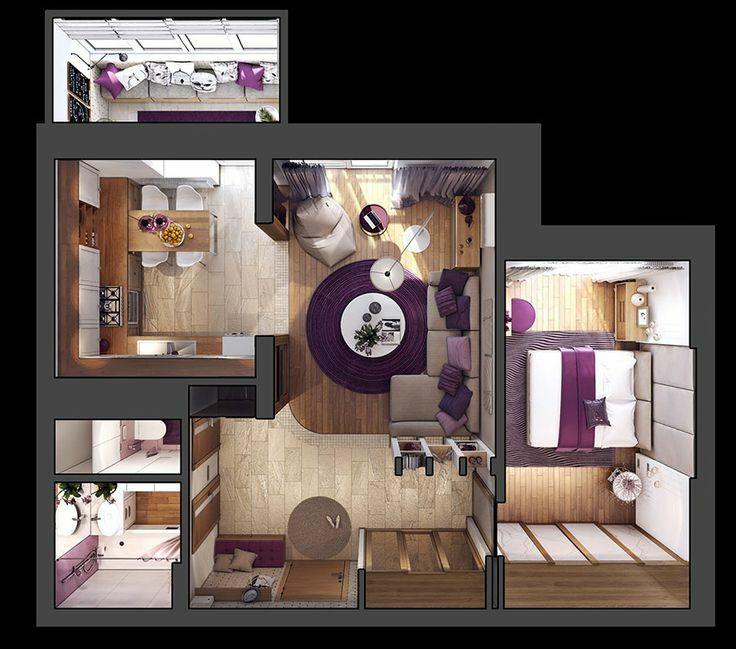 For the last, we will present you the idea about the purple balcony that goes great with the rest design of rooms. Here the decorative elements are the same as in the living room, purple pillows, carpet and nightstand table. I hope that you found some ideas for your future home design!